"What do plastic waste and dancing have in common?" 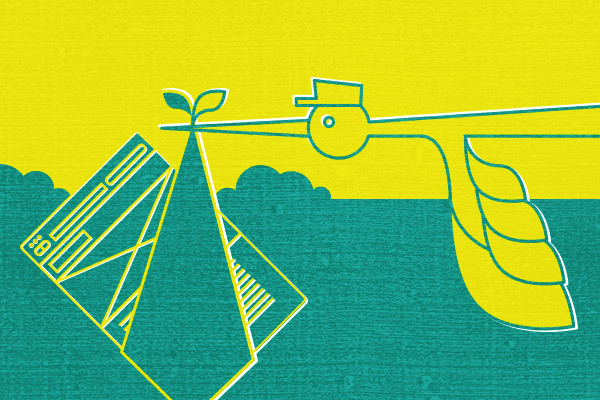 P4SB is exited to announce that we are part of the "Auf dem Sprung Festival". This Friday Prof. Lars Blank will give a lecture about the project while the perfroming group "TRASHedy" gives a a workshop and also performs. 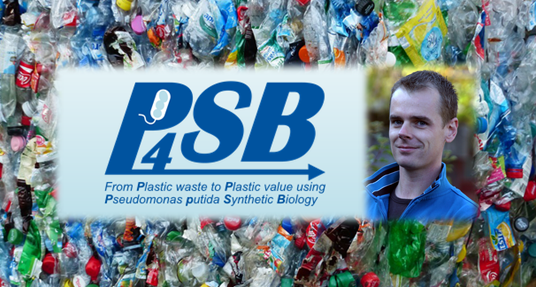 P4SB is in the EU Research & Innovation magazine! "Plastic-eating bacteria offer recipe against recycling slowdown"
Deliverable 8.4 or also known as "Interim report on scientific dissemination and exploitation of results incl. risk assesment, ethical, societal, and intellectual property aspects" is finally published. Click on the article and find the whole document in the appendix!